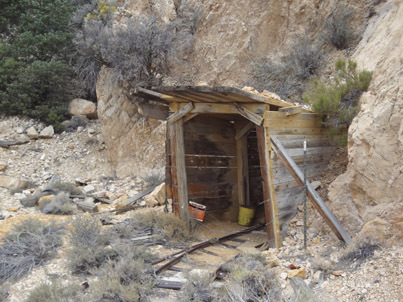 WesternGhostTowns.com does not encourage anyone to enter abandoned mines. 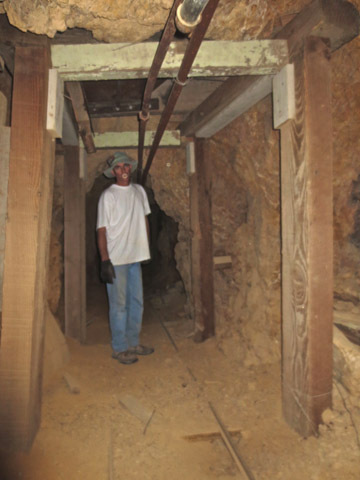 Our purpose here is to present a historical perspective and an entertaining viewpoint to the many old mines of the West. 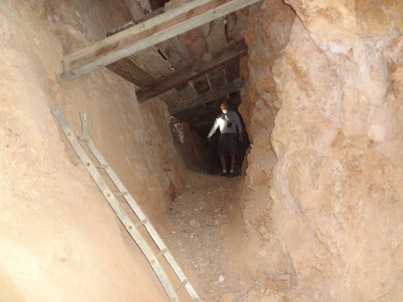 Although we have been exploring old mines for more than 35 years, we are by no means experts in this field. 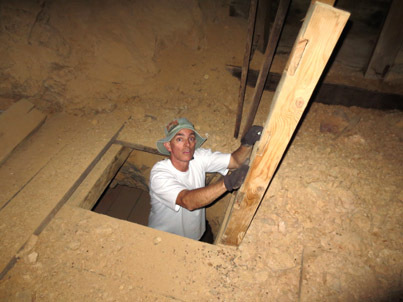 Some of the many dangers include deep, open vertical shafts, rotten or missing ladders, rotten or missing support timbers, loose rock, coller cave-ins, water, carbon monoxide/carbon dioxide, and explosives. 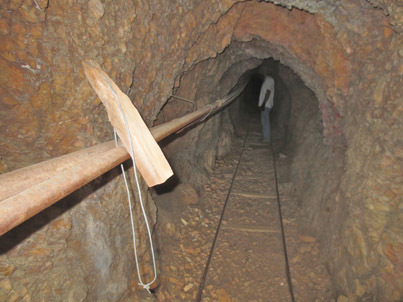 Even if someone were to survive a mine accident, the remote location of most mines causes lengthy delays in any rescue attempts. 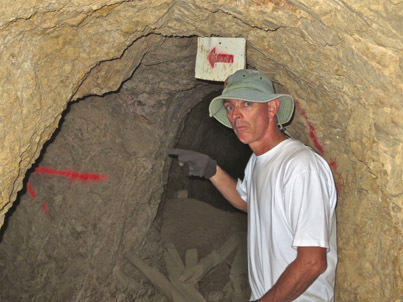 All mines shown on this site were thoroughly examined, with all suitable precautions taken when documenting these sites. 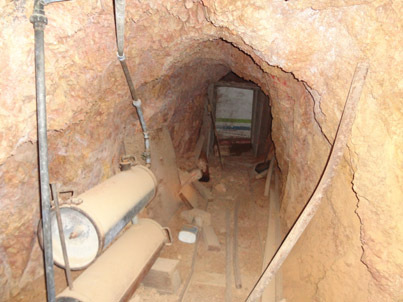 We do not take responsibility for any injuries or death which may occur by visiting these mines nor will we provide any directions.